The City of Lake Macquarie is one of the most picturesque settlements in New South Wales, defined by its natural waterway that gives the place its name. As a growing city, construction firms have plenty of opportunities to build successful housing developments, but some of the best plots with sweeping views of the lake have many obstructions, such as trees and other plant life. 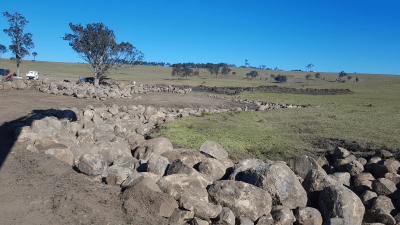 Fortunately, the professionals that offer land clearing in Lake Macquarie can remove such obstacles safely and efficiently, allowing you to invest your capital in an area that property hunters will adore. You need a company that guarantees to meet deadlines and works on your schedule without compromising on the quality of its service offering, and always check that whoever you choose is fully insured to do the job. Also, even though time and value are the most important factors, it's a good idea to find a company that does everything it can to dispose of waste responsibly. 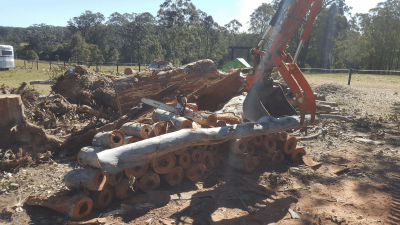 If you need land clearing in Lake Macquarie from a cost-effective and environmentally friendly company you can trust, our professionals are perfect for the job. At Josh Wilson Earth Moving, we can take on any task regardless of size or complexity, and we recycle as much of the waste that's generated from clearing your development plot as possible. We aim to be the best value company in the area, and we operate the latest equipment and machinery to finish the job quickly and professionally. 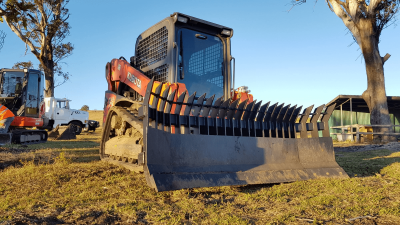 Contact us today if you need land clearing in Lake Macquarie, and we'd be delighted to assist.